Meet baby’s first pacifier! Distributed in hospitals worldwide, GumDrop pacifiers have an innovative one-piece design constructed of durable, latex-free silicone. Available in bright colors, they’re shaped to fit baby's face while staying clear of his or her nose. 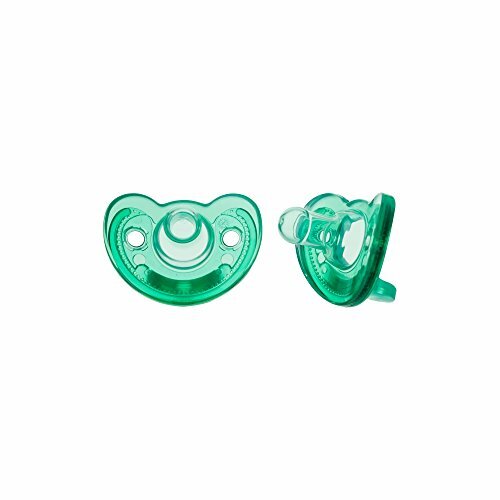 Sized for babies 0-3 months, it’s the perfect introductory pacifier to soothe your new addition. If you have any questions about this product by The First Years, contact us by completing and submitting the form below. If you are looking for a specif part number, please include it with your message.